We champion the health and vitality of our communities by defending people, animals, water, air and land against the damage caused by all phases of shale gas extraction, processing, and use. To protect our water, air, health, biodiversity, climate and communities, we aim to stop fracking. 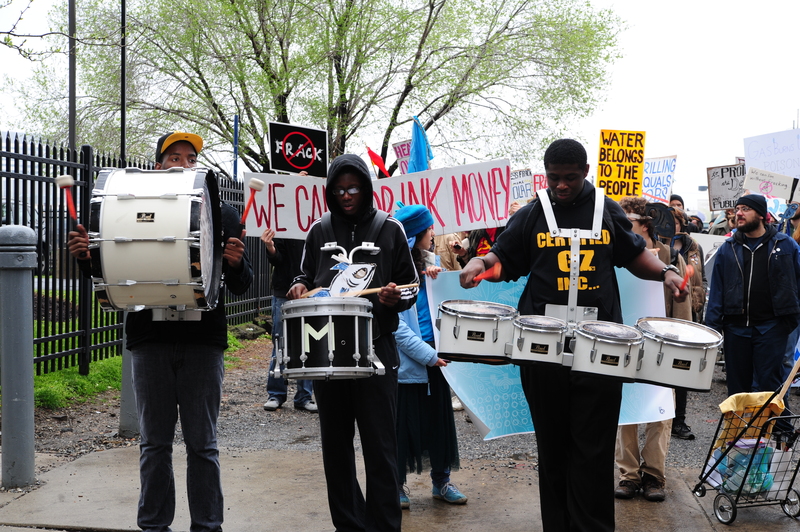 We call for a halt on shale gas drilling in Pennsylvania. We are organizing a Toxic Secrets Campaign to confront the industry’s toxic fracking secrets head-on. We aim to abolish non-disclosure clauses, overturn physician gag orders, close the Halliburton Loophole, stop PA DEP’s water contamination non-disclosure practices, and expose all forms of secrecy the industry uses in order to crush democratic protections and bulldoze over communities’ right to know. To take away their secrets is to take away their ability to frack our future. We oppose pipelines, compressor stations and LNG export facilities both for the damage they do directly and because they induce and enable further shale gas drilling, exponentially increasing the damage from fracking. Protecting Our Waters is a Philadelphia-based grassroots nonprofit organization committed to protecting the Delaware, Susquehanna and Ohio River Basins — the state of Pennsylvania — and our region from unconventional gas drilling and other threats to our drinking water, environment, and public health. Through extended and serious study, Protecting Our Waters has learned that unconventional gas drilling negatively impacts water, air and climate; human and animal health, the economy, and community well-being. State and federal regulations are wholly inadequate to prevent environmental destruction by this heavily polluting industry and protect residents. Protecting Our Waters has been the driving force behind five Philadelphia City Council resolutions opposing shale gas drilling; galvanized the African American church-led coalition that got the permit rescinded to prevent dumping shale gas waste directly into the Delaware River at Chester; helped win the Delaware River Basin moratorium; organized two demonstrations in support of the 38 families evicted by Aqua America in order to use Susquehanna River water for fracking; and organized Shale Gas Outrage 2011 and 2012, as well as the Freedom from Fracking conference 2011. We initiated the Pennsylvanians for Clean Land, Air and Water (PA-CLAW) network. Other coalitions and networks within which we proudly work include the multi-state Delaware River Basin network; PACCW; Choose Clean Water Campaign (protecting the Chesapeake Bay watershed); solidarity and support with Stop the Pipeline and Occupy the Pipeline; Suquehanna River Basin coalition work, and most importantly, that ever-evolving and vital network of grassroots organizations which do the hardest work, with the least resources, under the most adverse circumstances, of anybody we’ve ever seen and known. We are excited about our urban-rural cross-fertilizing: thankful to support the farmers who grow our food — and who are fighting fracking with amazing determination — even while our own neighborhoods stand up boldly, both in self-protection and in solidarity with those who are already being poisoned. 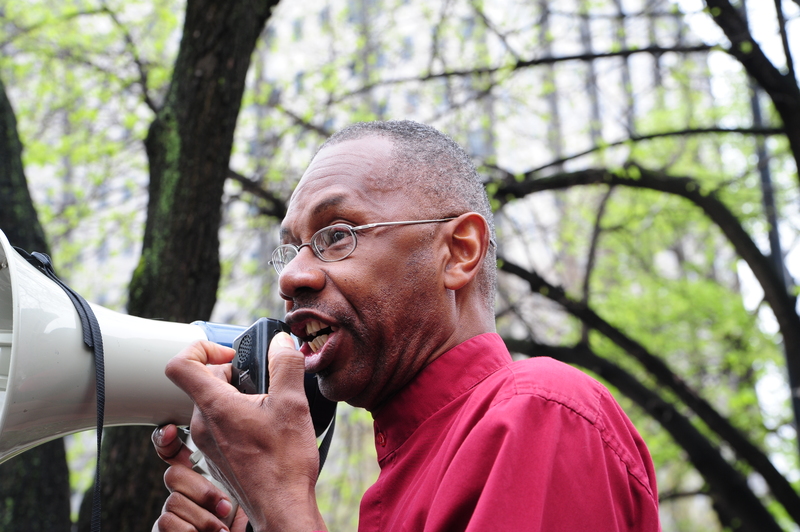 Struggling for social justice means supporting “education not incarceration” and a broad range of human rights issues. 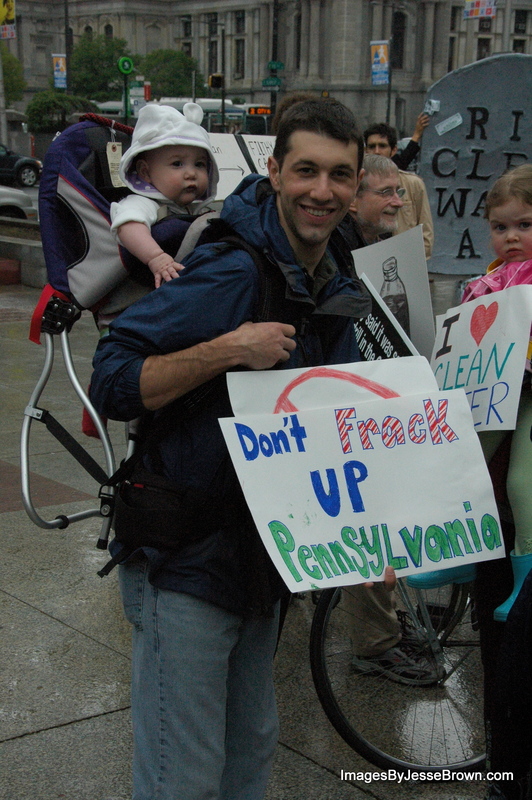 We never forget those already hurt by fracking: Our Water LOVE fund has provided water for those in need in Butler County, PA from March 2012 to the present (Nov. 2012). So, POW has succeeded in a number of local and regional campaigns to protect our waters and our lives, but new activists are constantly needed to confront the momentum of these huge multinational corporations. Iris Marie Bloom is a lifelong social justice advocate and writer. Over the past few years she has contributed over fifty articles and columns to the University City Review and Weekly Press in Philadelphia. 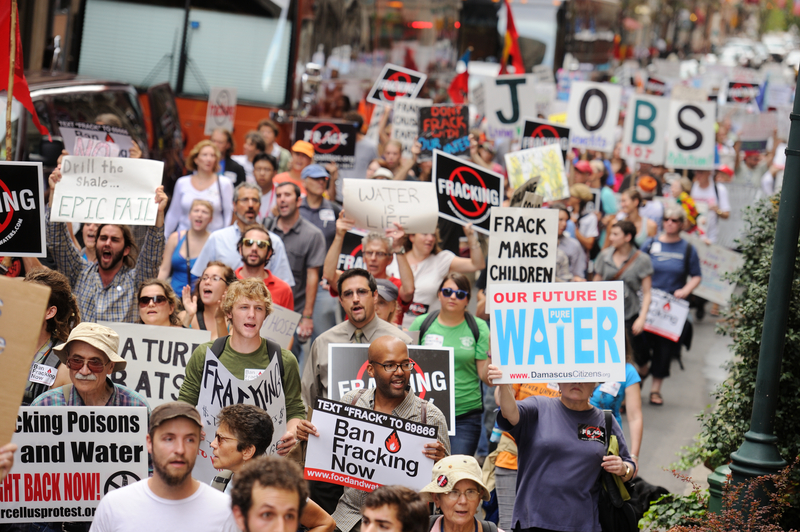 Much of her writing investigates the health and environmental impacts, politics and science, of “fracking” — horizontal hydrofracking, in order to make the issues accessible and engaging for the general public. She founded Protecting Our Waters in October 2009. 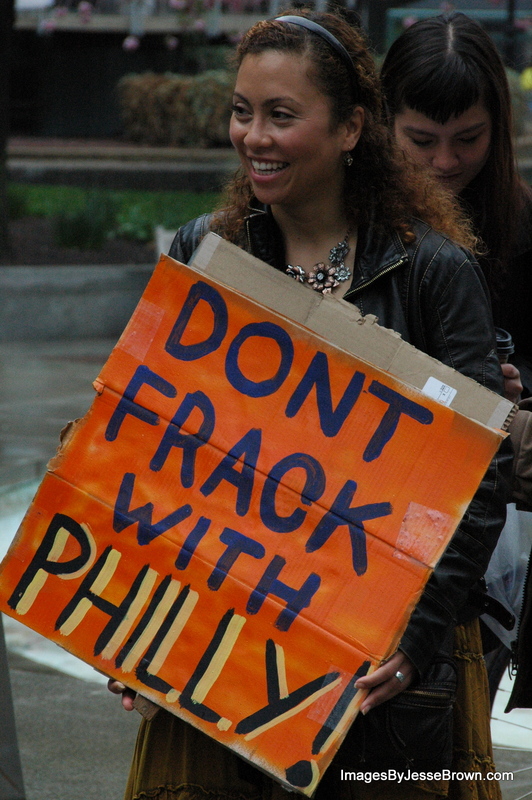 Over a thousand outraged citizens take to the street on September 7th, 2011 to deliver a message to Pennsylvania Governor Tom Corbett as a part of Shale Gas Outrage. 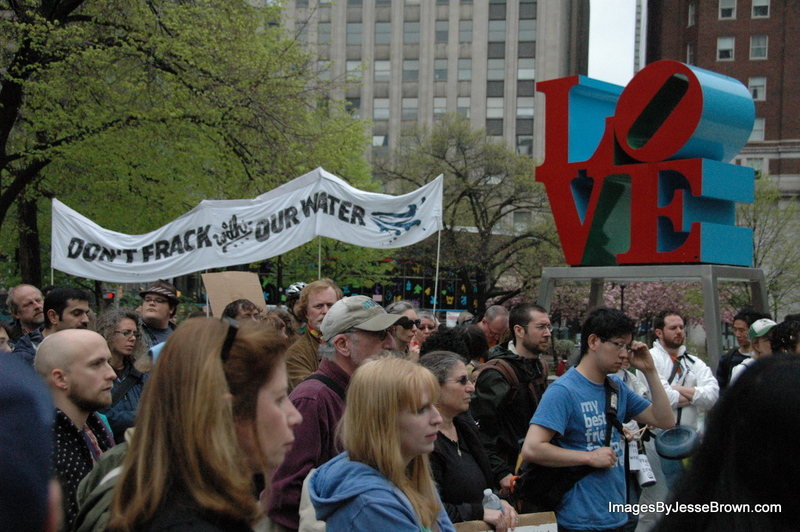 www.greenphillyblog.com» Gasland Filmmaker Josh Fox Comes to Phonexville: Don’t Miss This Event!